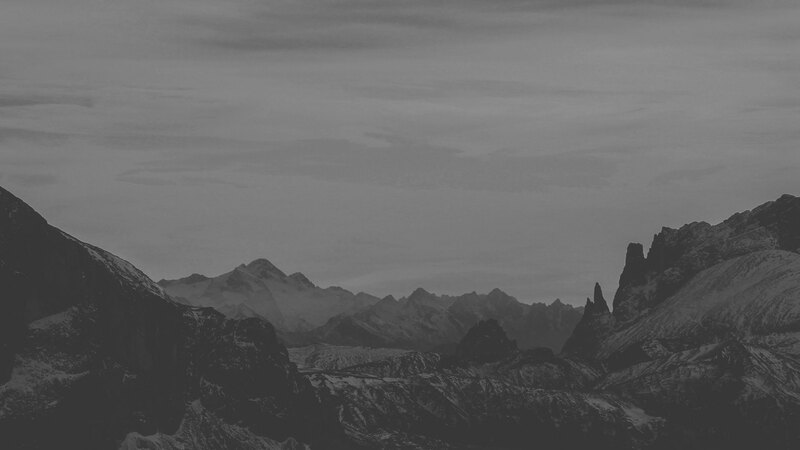 "Call to me, and I will answer you, and show you great and mighty things which you do not know." 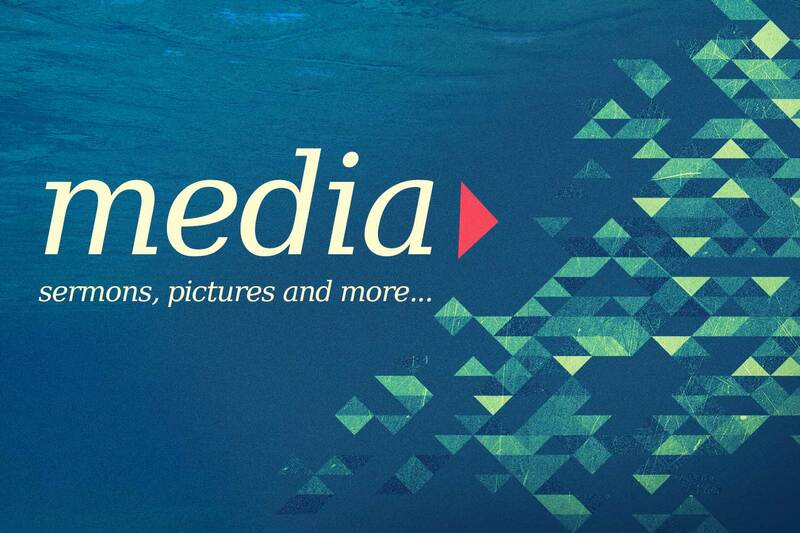 We’re excited to invite everyone in to discover who God is and the purpose He has for all of us in His story. We think church should be an engaging and exciting place, a place where people of any and all backgrounds can experience a God who is real and relevant in their lives today. 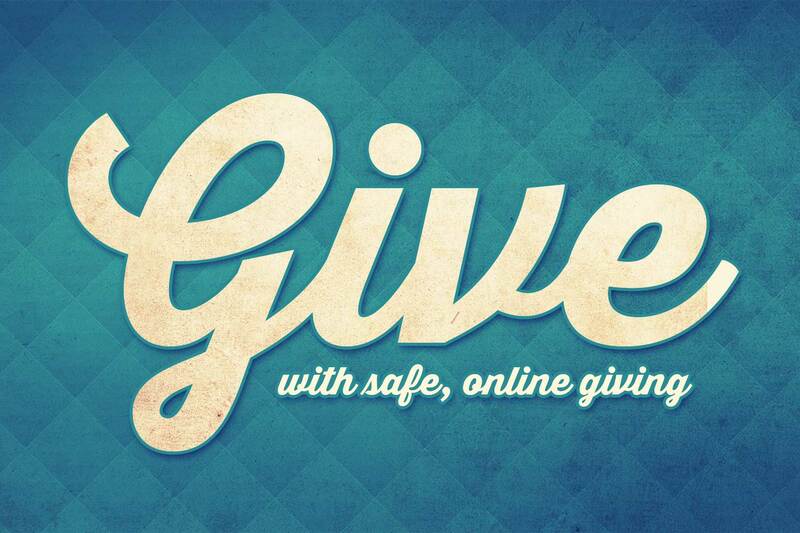 And that’s exactly what we want to help you do! 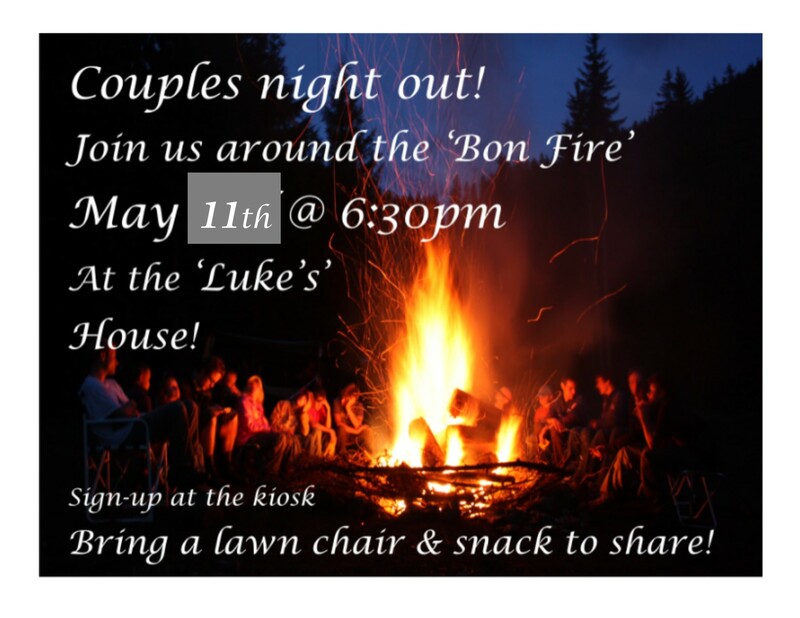 Couples Ministry- BON FIRE! Bring a lawn chair & favorite snacks, games & great time of fellowship around the fire! This event is at the Luke’s home. 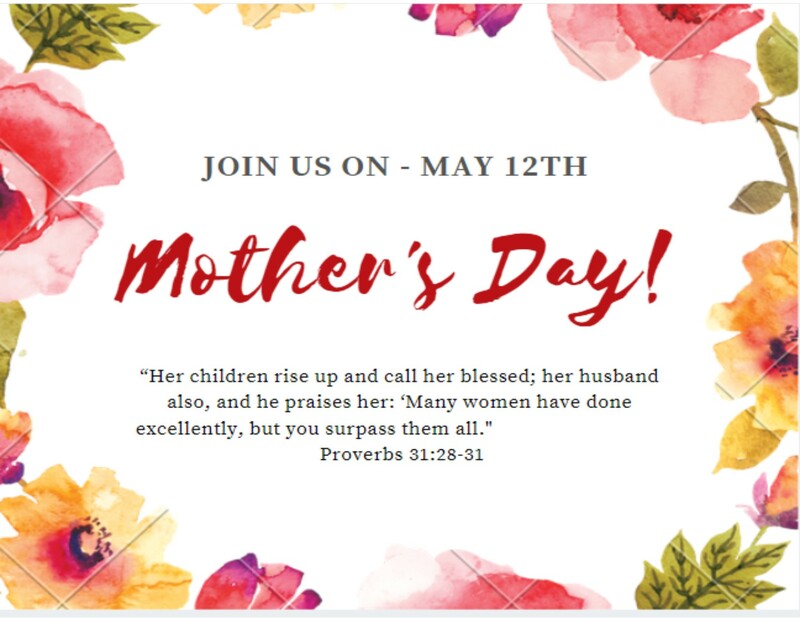 Join us in celebrating Mothers! 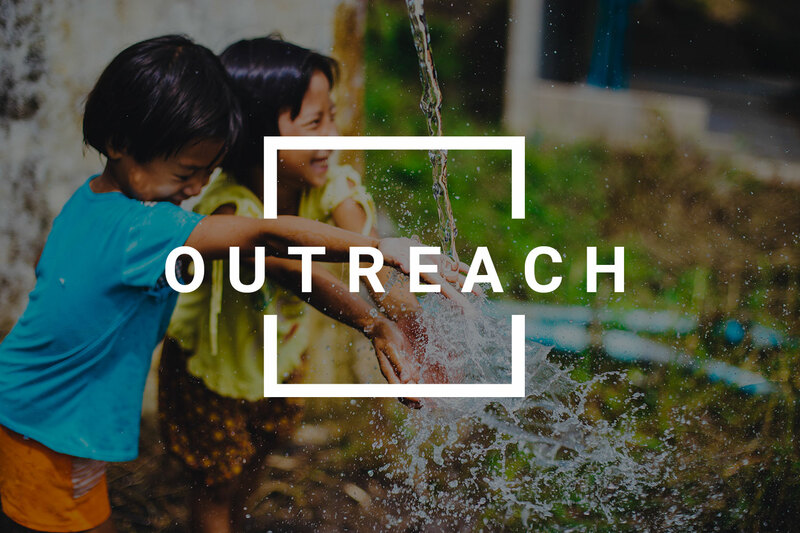 It is with great honor and joy that we will be hearing from John Baker about what God is doing in Curacao and surrounding areas. It’s been John’s passion to walk alongside the next generation of spiritual leaders training individuals to unashamedly hear the voice of the Lord with clarity and direction, move in the gifts of the Spirit and minister with ease to the hurting and lost around them. 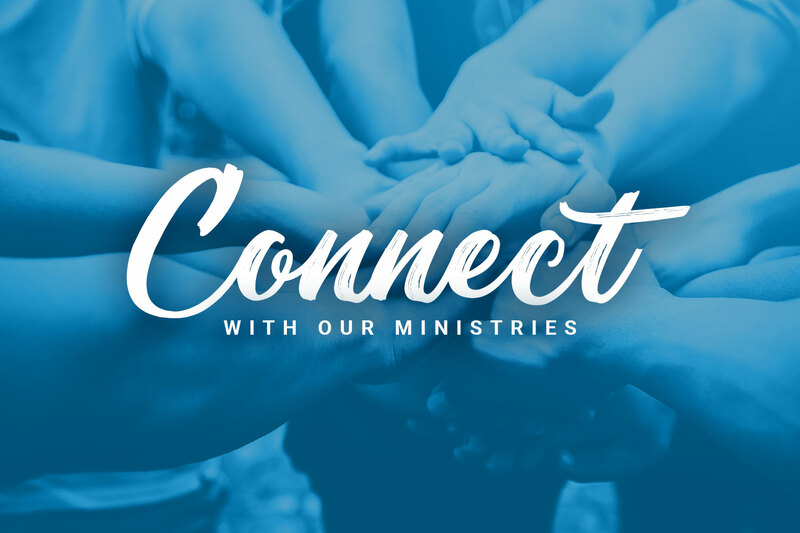 At Davison Assembly of God, we are committed to the Lord – in worship to Him, fellowship with one another and in reaching out to be a positive influence in the Southeast Genesee County Community. 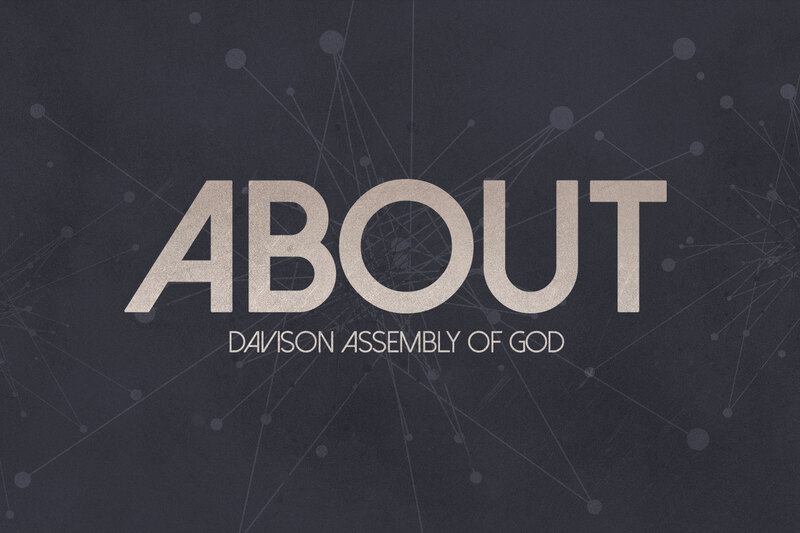 There’s lots going on at Davison Assembly of God. 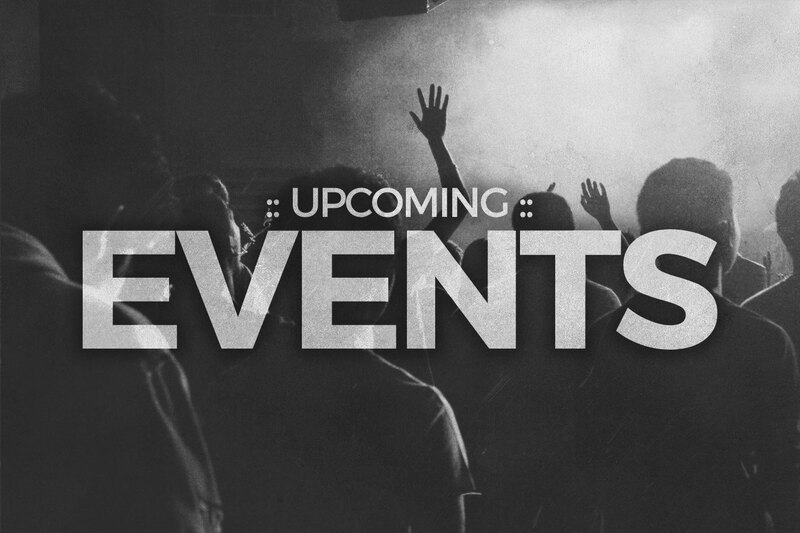 View upcoming events.  Copyright Davison Assembly of God. All Rights Reserved.